With a third of Americans on a diet at any given time, planning party menus can be a challenge for any hostess. Veteran cookbook author Linda Larsen has the solution! She offers readers healthy cooking tips and delicious party-food recipes with their health in mind. Her recipes include lots of fruits and vegetables and low-fat ingredients like turkey bacon and tofu, so the foods are good for you and taste great! Readers will find many festive recipes: Cantaloupe Punch; High-Fiber Cashew Pear Bread; Low-Fat Turkey Swiss Sandwiches; Lemon Meringue Crunch Trifle; and more! 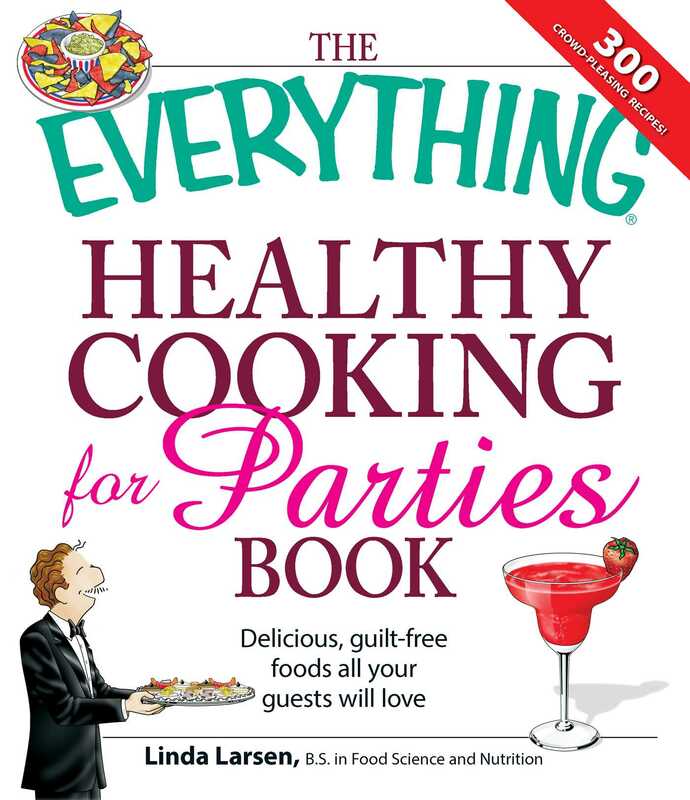 With this book, readers will discover that party food doesn’t have to be bad for you. And that’s reason enough to throw parties more often!